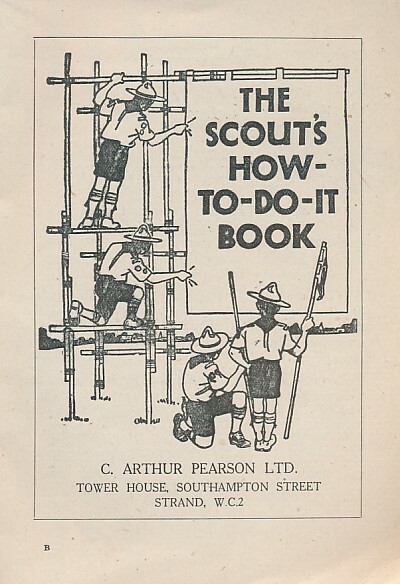 The New Scout Annual 1979. 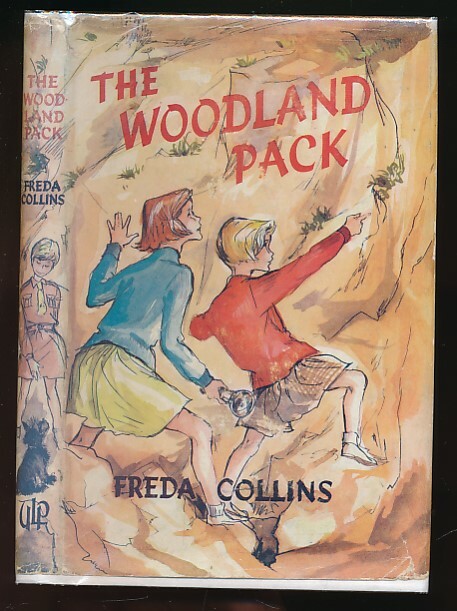 The Woodland Pack. 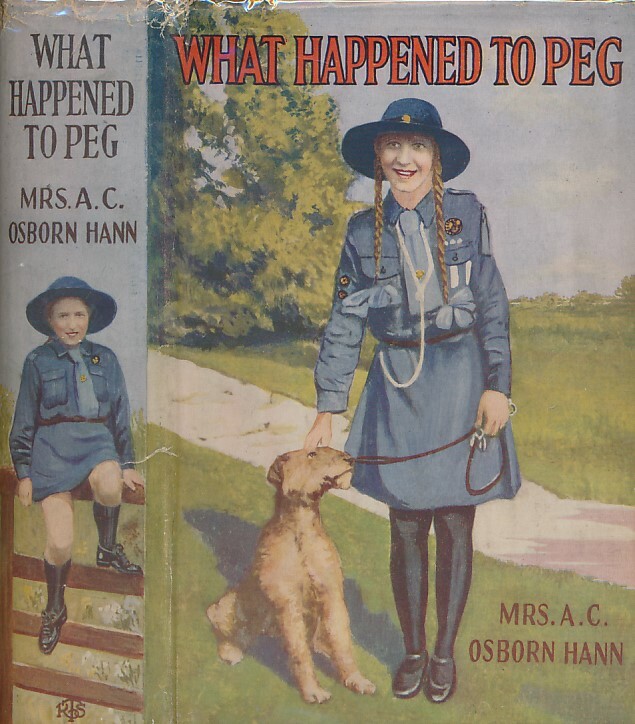 Another Brownie Story. 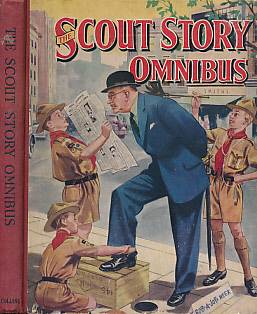 The Scouter's Books No. 11. 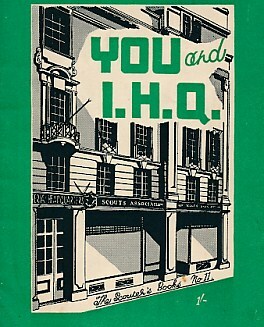 You and I.H.Q. 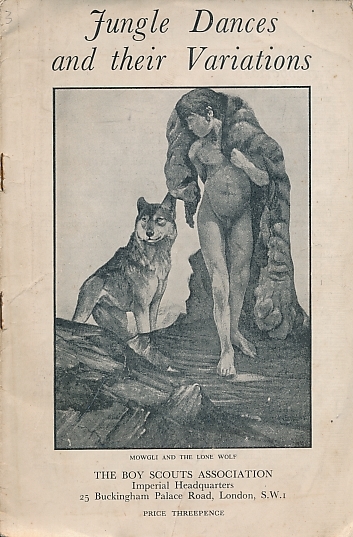 The Scout's Pathfinder Annual 1979. The Wolf that Never Sleeps. 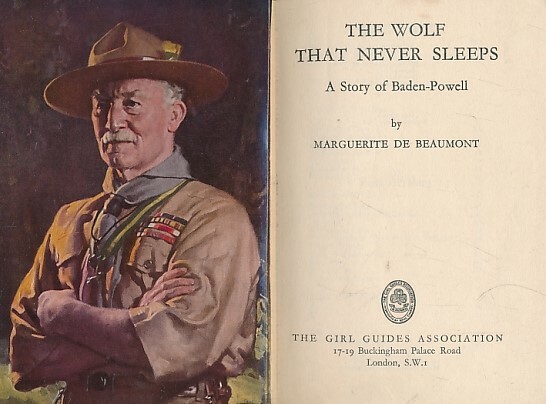 Lord Baden-Powell. 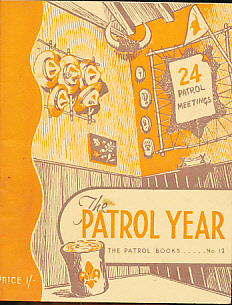 The Patrol Year. 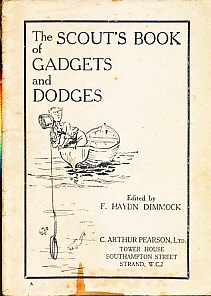 The Patrol Books No 12. 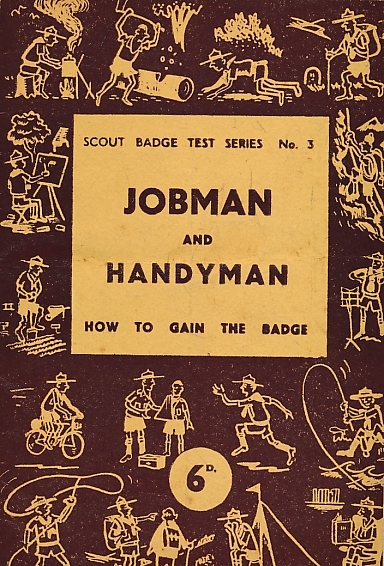 Jobman and Handyman. 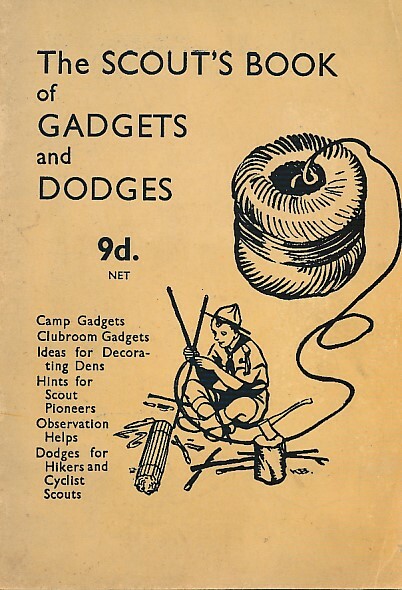 Scout Badge Test Series No. 3. 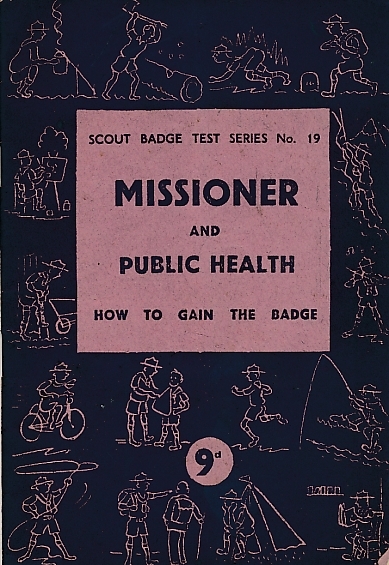 Missioner and Public Health. 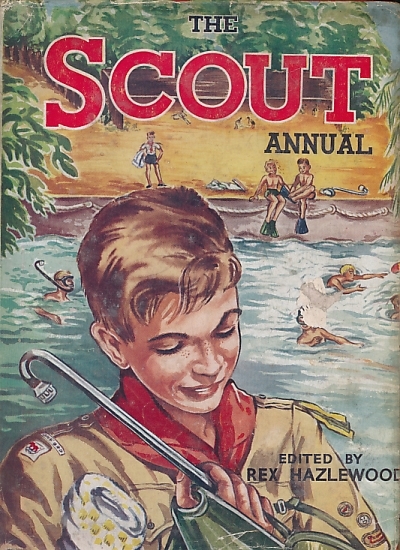 Scout Badge Test Series No. 19. 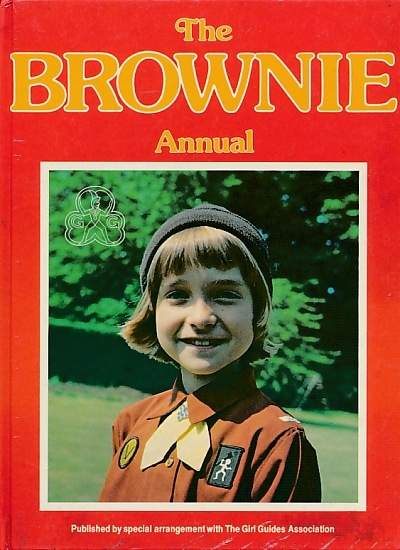 The Brownie Annual 1980. 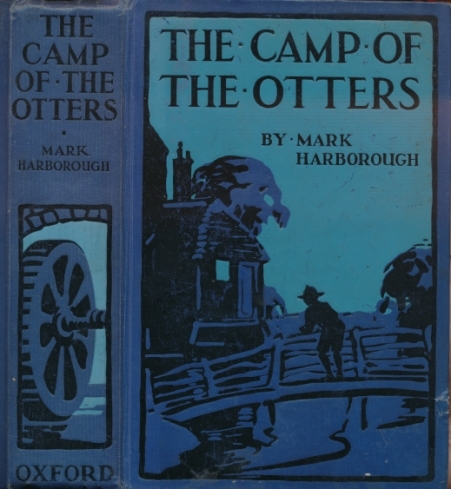 Published 1979.